Size: It reaches a maximum of 87 cm in total length. 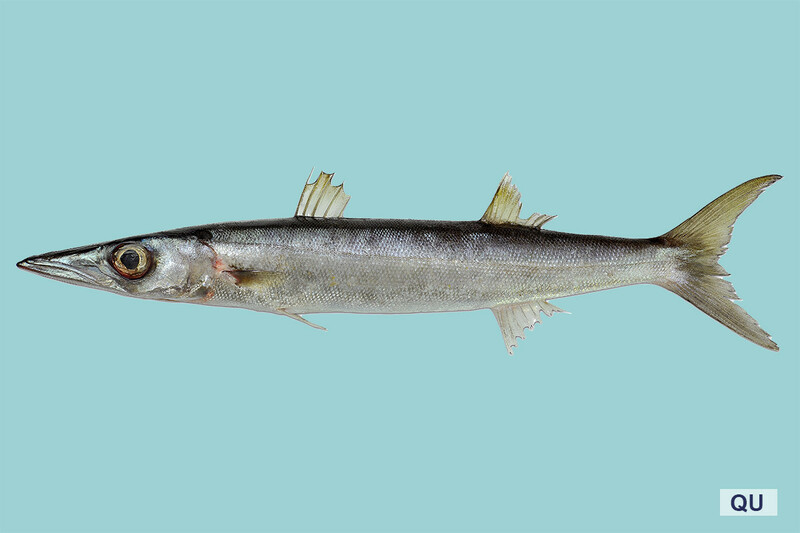 The Sawtooth Barracuda forms small aggregations in lagoons and near coastal coral areas, being active mainly at night and feeding mainly on fish. 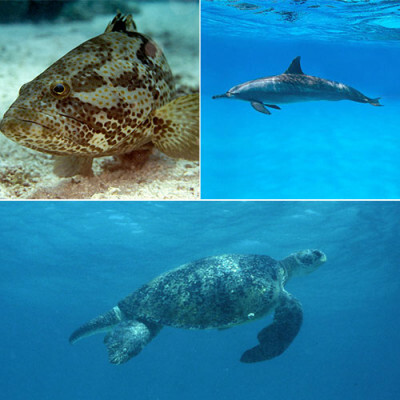 The species has a wide distribution in the Indo-West Pacific, from the Red Sea and East Africa in the west, to Fiji in the east, north to Japan and south to New Caledonia. It has not yet been assessed globally by the IUCN Red List of Threatened Species. 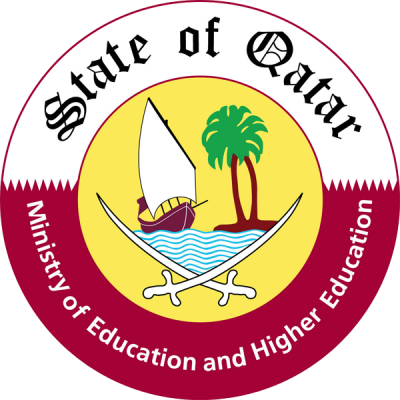 In a regional assessment for the Arabian Gulf it was classified as Least Concern (LC). It is caught by trolling lines. The body is elongate and slightly compressed, the head strongly pointed with a projecting lower jaw and a very large mouth with sharp, compressed teeth. The caudal fin is forked. The background color is bluish grey dorsally, grading to silvery on the sides and ventrally. The body is covered with wavy dark bars crossing the lateral line. The pectoral and caudal fins are darker than the remaining fins.